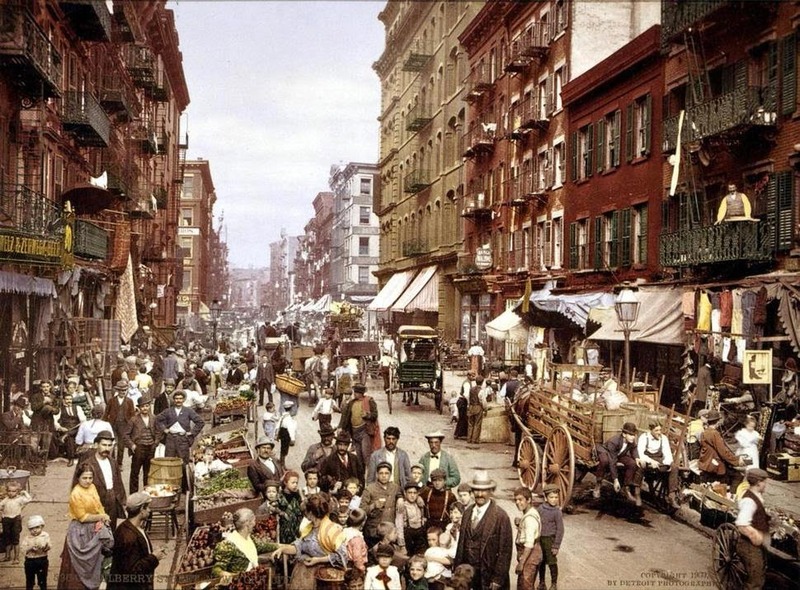 Throwback Thursday "Little Italy 1900"
This cool shot of Little Italy in the 1900's make you wish you had a time machine, doesn't it? I could stare at this photo for hours just to see all the little details. What a change this area has had in the last few centuries. In 2015, Little Italy is shrinking daily, due to high rents and cultural conflict. It will be shame if this part of New York City is no more, and all we have left are these wonderful memories from a bygone era.